All our decking is inspected for moisture content , colour , distortion, dimensions & any other defect prior to shipment. 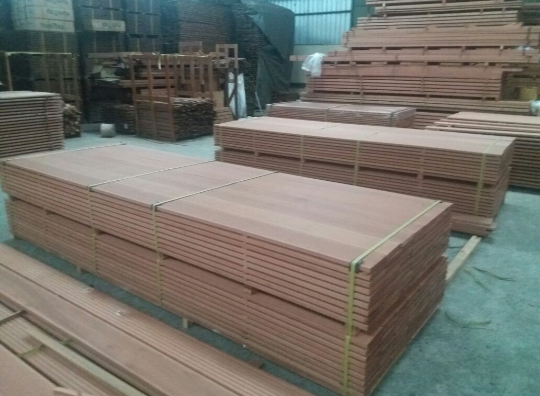 Why buy Balau Decking from Petal? PETAL is a preferred supplier of Yellow Balau decking by large volume buyers. Our product quality and service set PETAL apart from others traders. 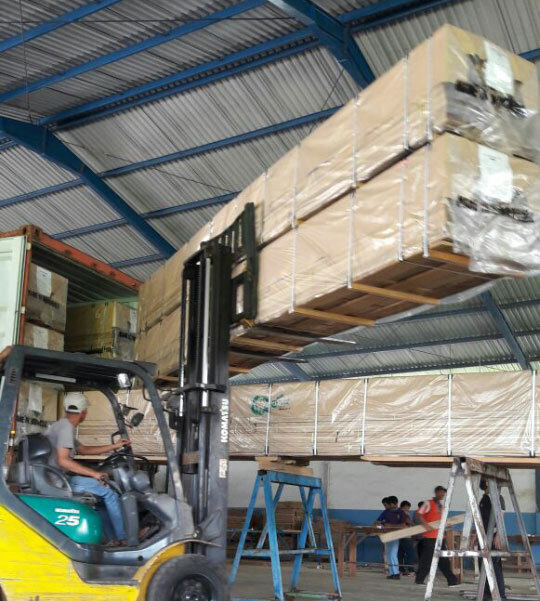 We perform strict quality controls on our Balau hardwood to ensure that you receive the best product, in addition to this we support our customers both in product selection and after-purchase needs. Please don’t hesitate to contact us. The stability and durability make Balau Decking perfect for outdoor usage. Balau can last to negative weather conditions, therefore its’ uses entail structural timber, flooring, barrels, and shipbuilding. However delivery of a certain product is subject to availability. Please check our stocklist and contact our sales team for more info.